Dieser Adapter ermöglicht die direkte Aufnahme des Flugfunk bzw. Intercom per Mini-USB auf die GoPro HERO 3, GoPro HERO 3+, GoPro HERO 4 und GoPro HERO4 Black. 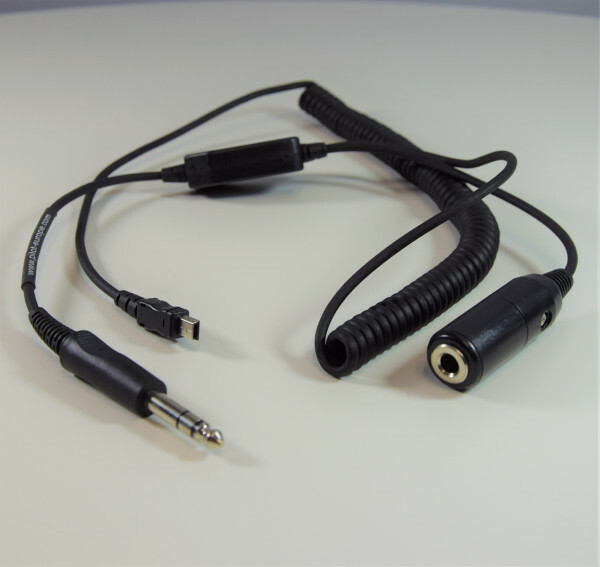 If you have a Mono Headset and a Mono Intercom combination this adapter will NOT work. Please contact us for an alternative.